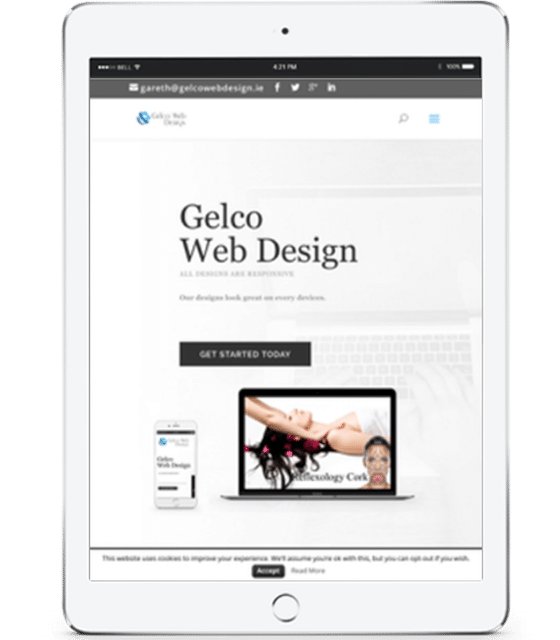 Eco Web Hosting Ireland – While running our web design company, Gelco Web Design, we would often read reports that show that carbon emissions of the hosting industry now matches that of the aviation industry. Our aim in creating Eco Web Hosting Ireland was to give customers more control over their services and also partner with a company that was carbon positive. As well as using data centres powered by renewable energy, customers with hosting accounts have a tree planted on their behalf at the supported location (currently Alladale Reserve). We employ team members who are passionate about the web and technology. Our enthusiasm and knowledge mean that we are able to go above and beyond when it comes to support, system development, and reliable platforms. 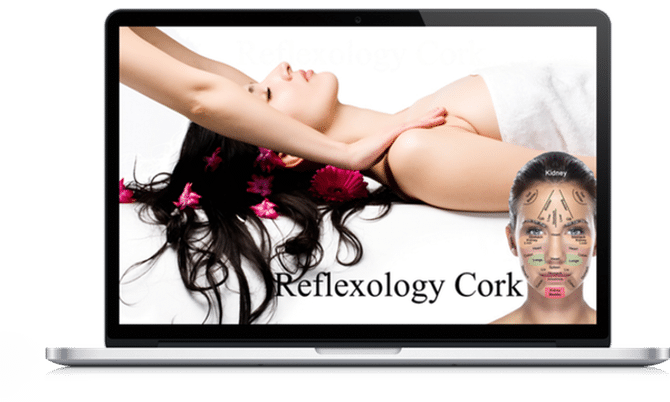 We have spent months researching and building a website which gives the customer ease of use and control over their service and products. Our hosting packages have many great features including the following. 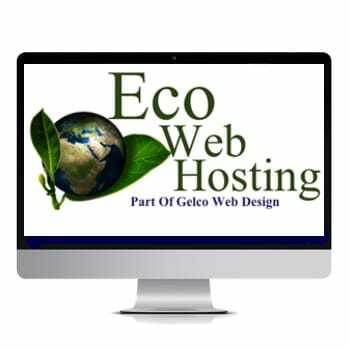 Why not visit our dedicated Web Hosting website by visiting www.ecowebhosting.ie. As well as our web hosting services, we also offer many others including domain name registrations and SSL security certs. 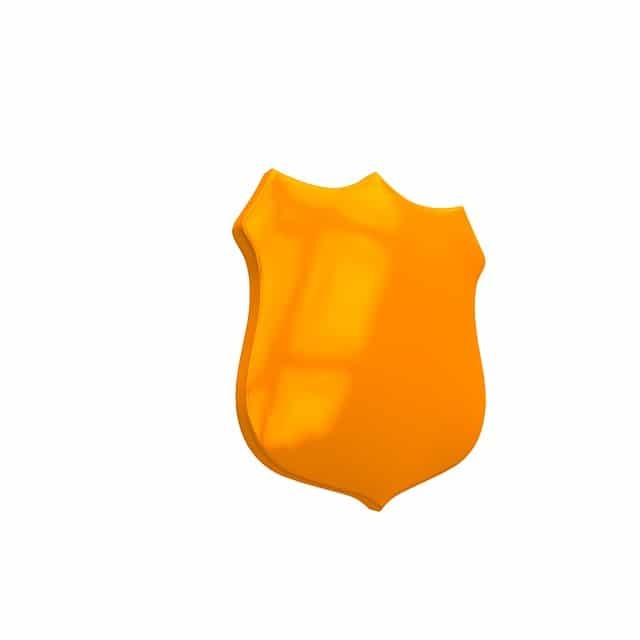 SSL Certificates (Secure Sockets Layer)are small data files that digitally bind a cryptographic key to an organization’s details. When installed on a web server, it activates the padlock and the https protocol. SSL is the standard security technology used worldwide to create an encrypted link between a server and a browser. Websites that use SSL certificates create trust and respect from visitors, as the encryption technology guarantees strict security checks to protect private information. One of the main reasons that I took the decision to start writing posts at different intervals is to hopefully try and give knowledge to some of the issues that I encounter on a daily basis that the Website owner bury their head in the sand about. In most cases these bugs and fixes can be rectified in a very short amount of time by either a professional but, also quite often by the website owner themselves. 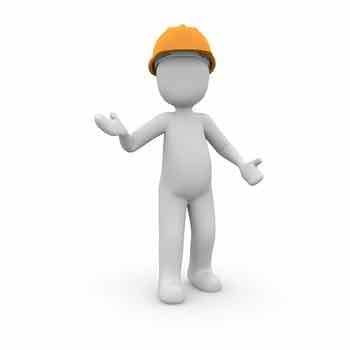 WebSite maintenance is a subject that I deal with every day, quite often due to enquiries where a site needs updating, or in the case of a CMS managed site like Word-Press, where the site has been updated and now some of the sites features are not working. I first want to mention the importance of updating a sites content management system, theme or plugins. These updates are normally provided to prevent security attacks and threats to manipulate vulnerabilities within your sites files. For this reason alone, you should continually check for updates and make sure that they are activated. Other reasons would include to enhance the performance of your site. As mentioned above, people quite often do not update there website files due to the fact that when they do, it changes certain features of the site that they never wanted to change and they worry about costs involved to change the files back again. The reason why your features have changed is not because of the update, its because the person who put together your site made the amendments in the core files which are the files that are set to change back to default settings with every update. Therefore, WebSite maintenance is extremely important. If you find that you have the same problem as above, one of our team would be happy to discuss a solution where your site can be constantly updated without affecting the content of your site. Email us at info@gelcowebdesign.ie. Why a Mobile Friendly Website? A big part of my business this year has been website re-designs. When I get an enquiry, the first questions that I get asked is why should I have a mobile friendly website? 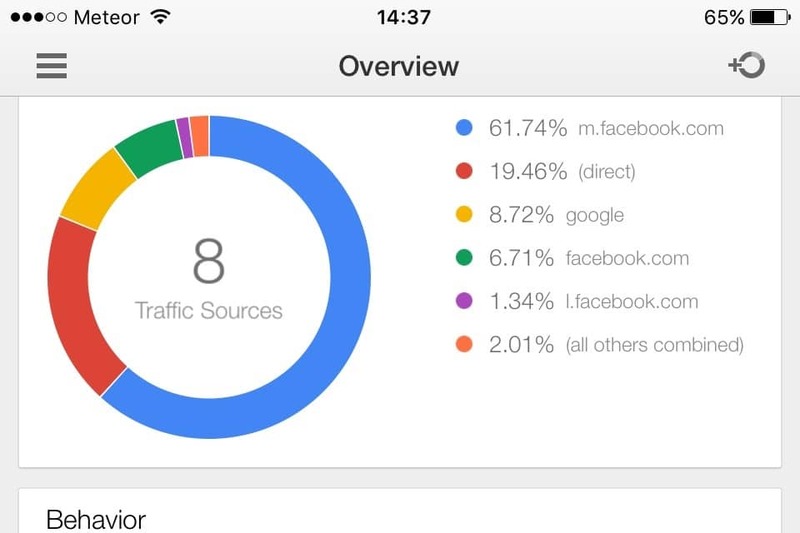 Rather than go into a big long spiel and confuse the person I just show them a couple of screenshots of my client‚Äö√Ñ√¥s analytics statistics, one of which is this image of a client who was running a very successful Facebook campaign. From these statistics, when accounting for the Facebook views only, over 88% of those are from mobile devices. As per Google‚Äö√Ñ√¥s search engine algorithm update of April of 2015, Google says that it now gives preference to sites that are mobile friendly. Therefore it will penalise you if your site is not easy to read and is not as the user should expect it to be. Mobile devices are now used more to browse the web than traditional desktop computers. As well as just web browsing, online purchases on a mobile device have now surpassed purchases made on desktops. 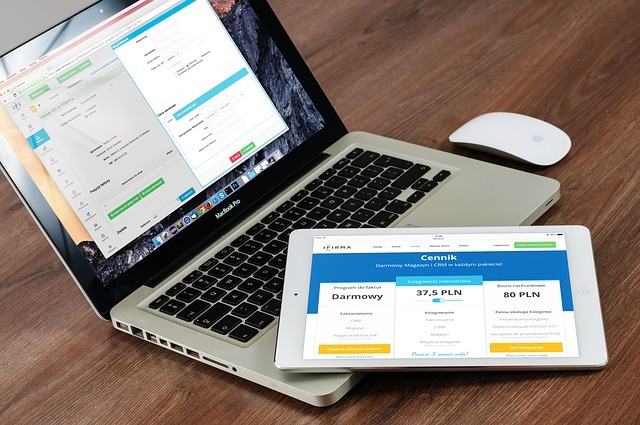 Even though responsive websites tend to cost a small bit more and take a little longer to put together, in the long run, these sites are much easier to manage, amend and upgrade making the site more cost effective over its lifecycle. Also as Google recommends a responsive approach, its easier to get the site to stat ranking on Google‚Äö√Ñ√¥s search engine and should reduce your SEO budget. An optimized and consistent site, no matter what platform it‚Äö√Ñ√¥s viewed on, provides a better experience for the user, which is more likely to lead to them engaging with you than going elsewhere. Why not click here and check to see if your sites mobile friendly. Should you like to review your website, please do not hesitate to contact us.